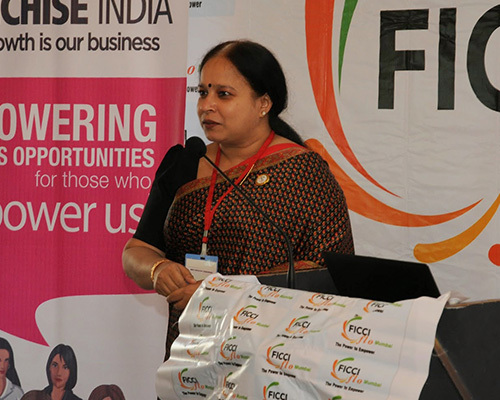 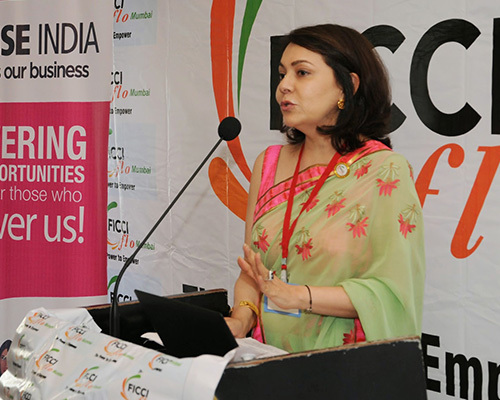 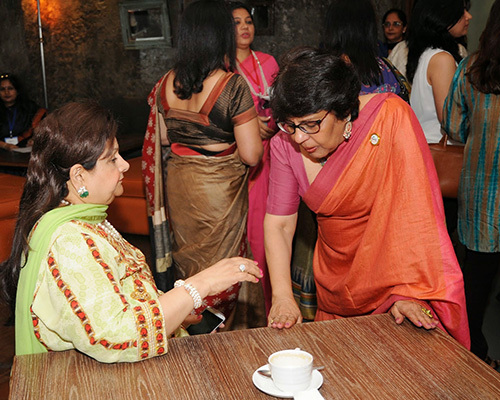 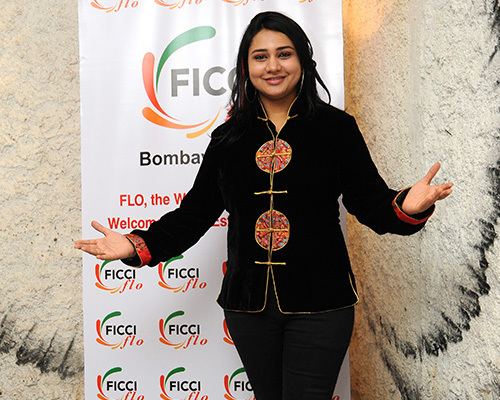 The Mumbai chapter of the FICCI Ladies Organisation held their Change of Guard Ceremony amidst great banter and animated conversation at Cheval in Kalaghoda, Mumbai. 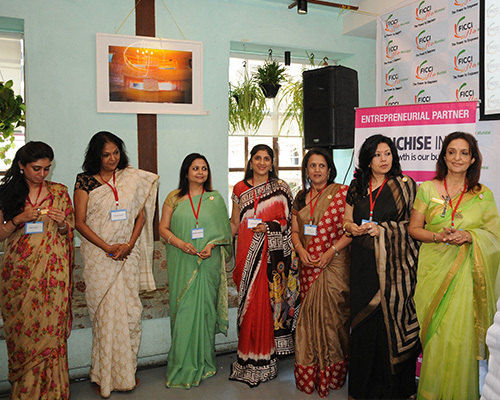 The shared plan for the year included a business consultancy cell called ‘Swayam’ — for women with ideas who do not know how to convert them into a business. 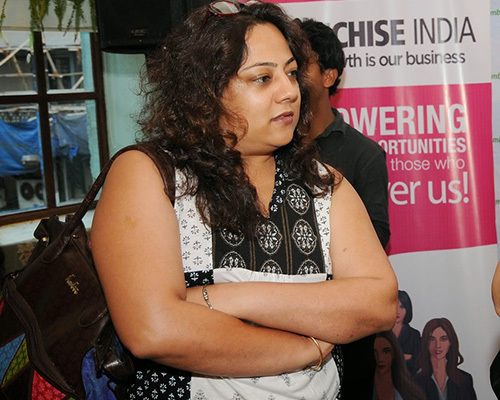 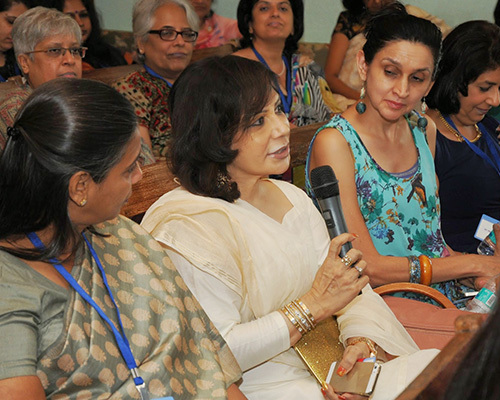 The ladies were also treated to an enthralling session with skilled mentalist and mind reader Kruti Parekh.